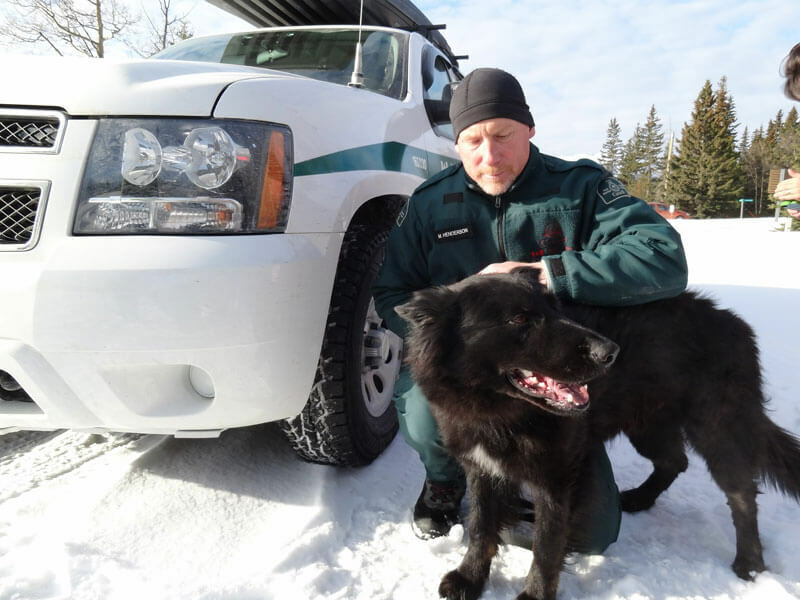 My latest story on Cazz, the avalanche dog, ran recently in the Red Deer Advocate. Watching this highly-trained canine search for his 'victim' was thrilling and highly inspiring. This is important work and dogs do it well- a dog and his handler can search the same area as 20 humans eight times faster! !